Dan Kottke was one of Steve's best friends at Reed College. They shared similar views on eastern philosophies, drugs, and weird diets (though Jobs was more radical). They both traveled to India when Steve was 19, in search of 'enlightenment'. 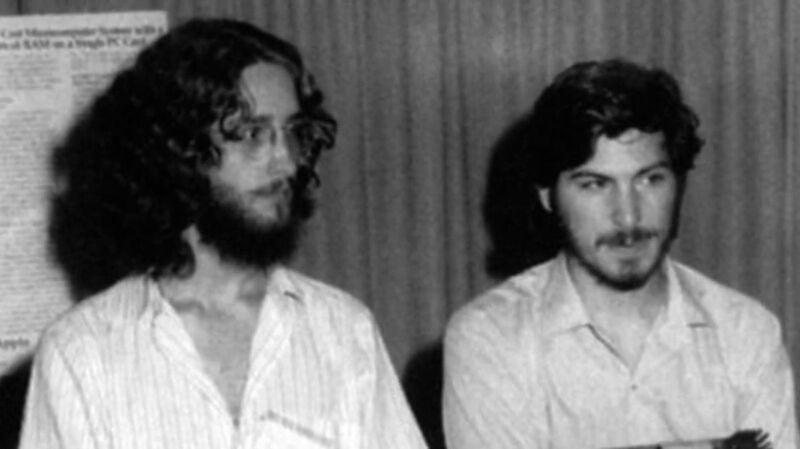 Later, Kottke joined Apple and helped out on a number of projects, including Macintosh. However, Steve never spoke to him again after he talked to Michael Moritz of Time Magazine, who wrote a very negative portrait of him.